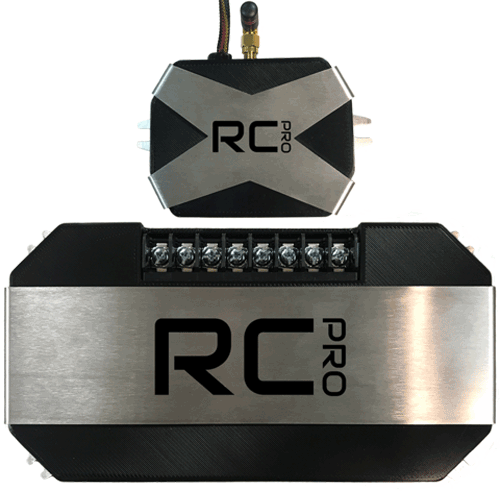 Thread: Ride Controller RC Pro 8 Circuit Accessory Controller at Allen's Offroad! Allen's Offroad is now offering Ride Controller products for all your accessory controlling needs. You can even use the "Remote Start" feature of THE APP on your smart phone, Apple Watch, ipad mini, ipad, and other tablets. Click the image below to see the product online. Add to cart and get to work on a custom controller installation. zj has a new fan..needs a controller!